Tenorio Volcano National Park is, undoubtedly, one of the most impressive and beautiful natural reserves, not only in Costa Rica, but in the whole world. It shelters lots of animal and plant species, as well as original geologic formations that amaze scientists. 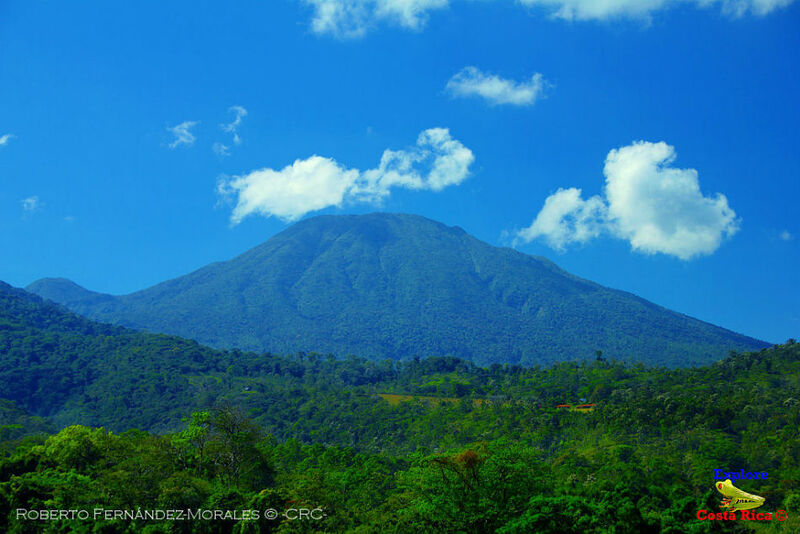 The park has several tourist attractions, being the most outstanding one the currently dormant big Tenorio Volcano, from which the park is named after. Its highest peak is 6300 feet above sea level, and it is covered and surrounded by a thick and wild vegetation. 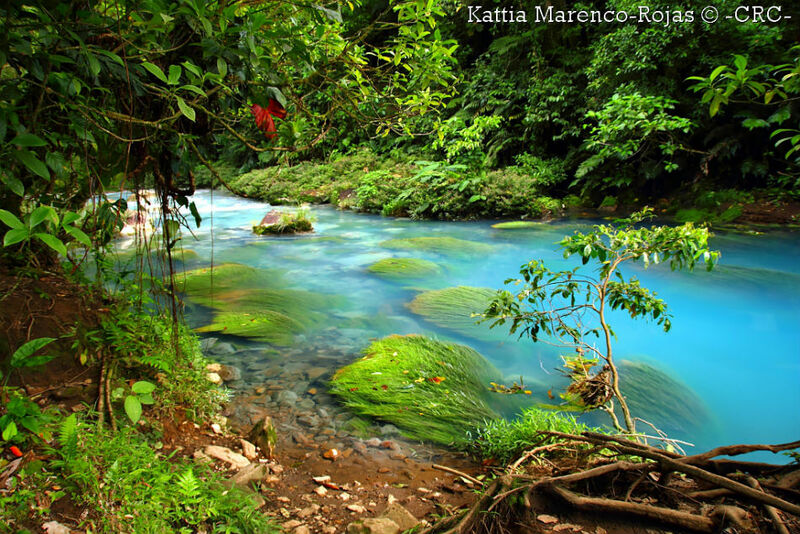 All of this makes the park one of Costa Rica’s most beautiful landscapes. 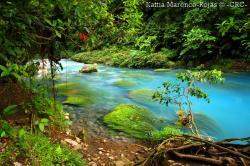 Another environmental model in the area is Celeste River, which is famous due to the intense color of its waters. Besides, Tenorio Volcano National Park has lots of different types of ecosystems, being the most outstanding ones its rainforests and cloud forests. It is possible to observe several wild animals in these forests, for example, mountain lions, monkeys, and, above all, birds. Another attraction in the park are the waterfalls on the Celeste River, the collapsed hydrothermal vents, and the thermal ponds, which are very appreciated due to its blue waters. Besides, the park has several paths that will lead you deep into the wildest nature. The park offers different services: an investigation center, a guided-tour service, and a small but charming hotel, where you could stay some days enjoying the pure Costa Rican nature. 28 miles away from Liberia, Guanacaste, Costa Rica.